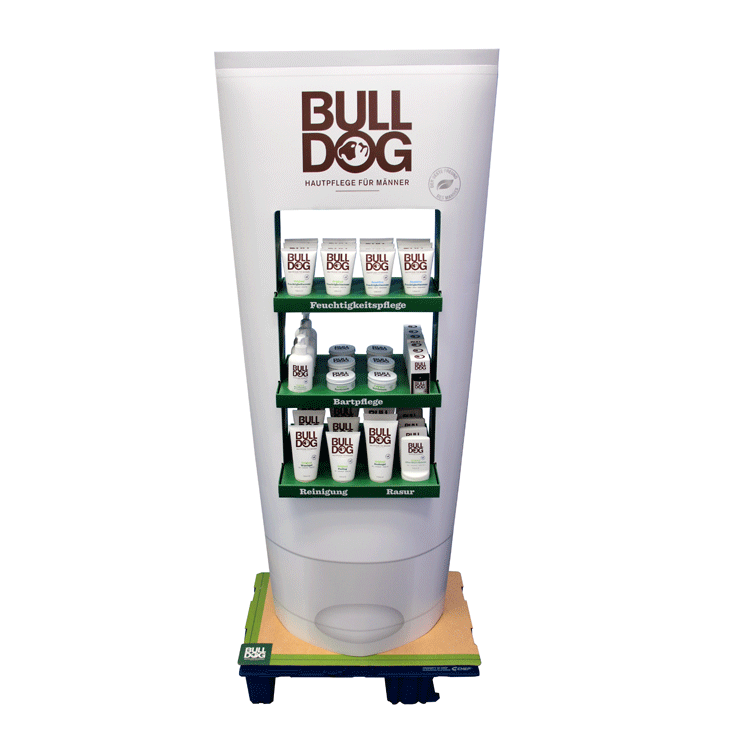 Often used in retail environments in high-traffic areas, eye-catching totem displays allow brands to differentiate themselves over the competition and drive increased sales. Made from corrugated cardboard, totem displays are sturdy yet lightweight, and can be moved around easily. Using a single material, they can easily be recycled after use. 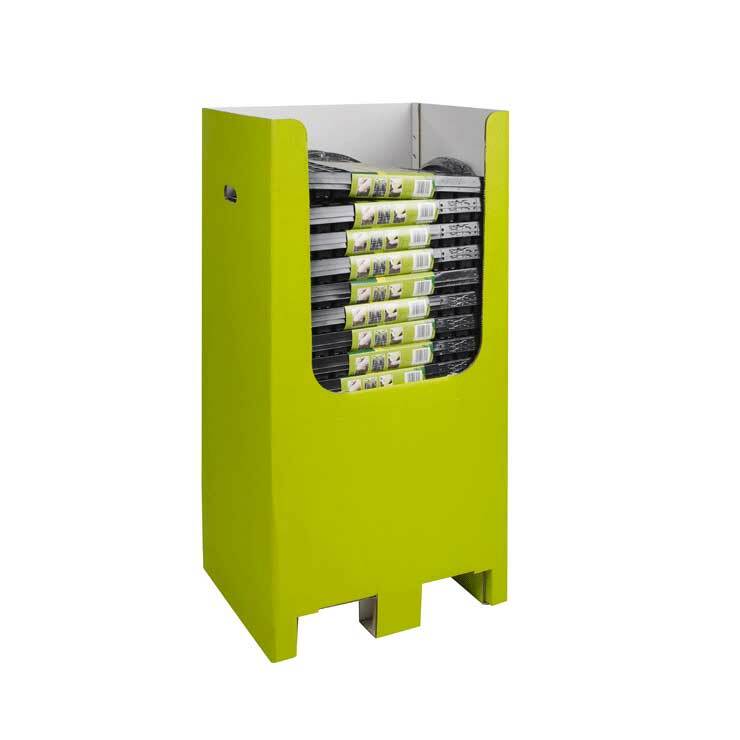 We offer a range of standard sizes and styles of totem displays such as double sided, triangular and square designs to attract attention from all angles. 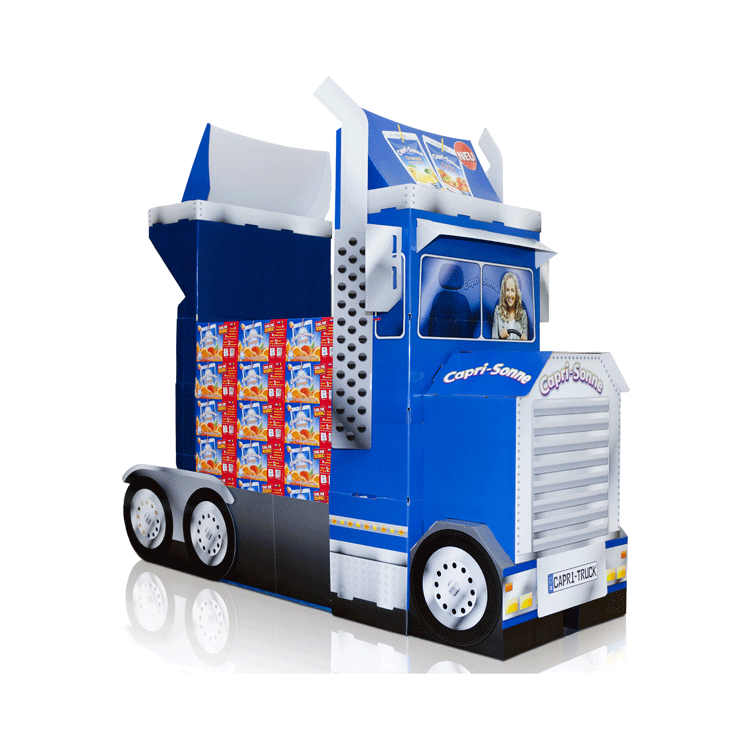 We can also design bespoke displays to meet specific marketing objectives. 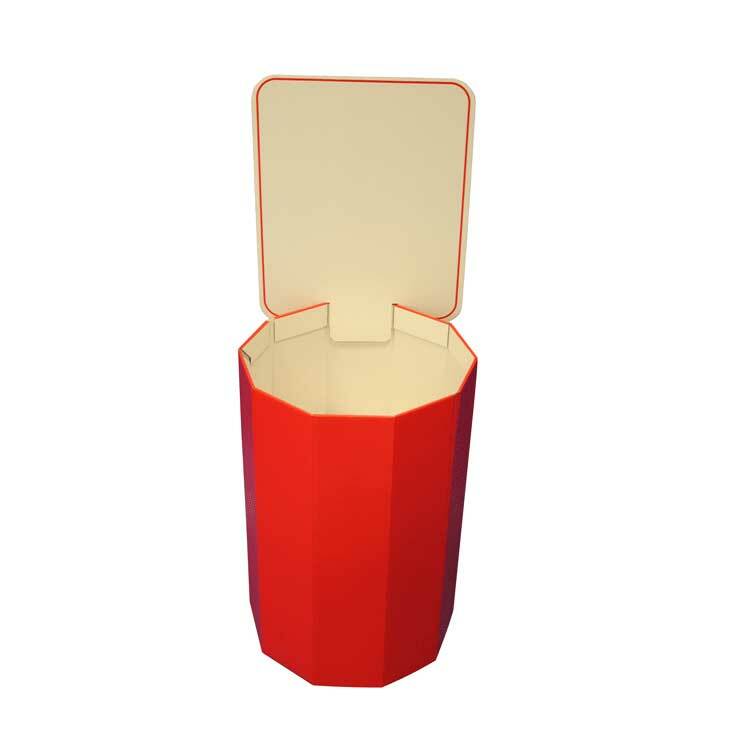 Totem displays are supplied flat packed and can be easily assembled in seconds. In addition to our local footprint, we have a pan-European team based in Amsterdam who manage large-scale Display projects for many of Europe’s biggest brands, from complex harmonization or,, catalogue developments to simple multi-country execution of consistently excellent Displays.